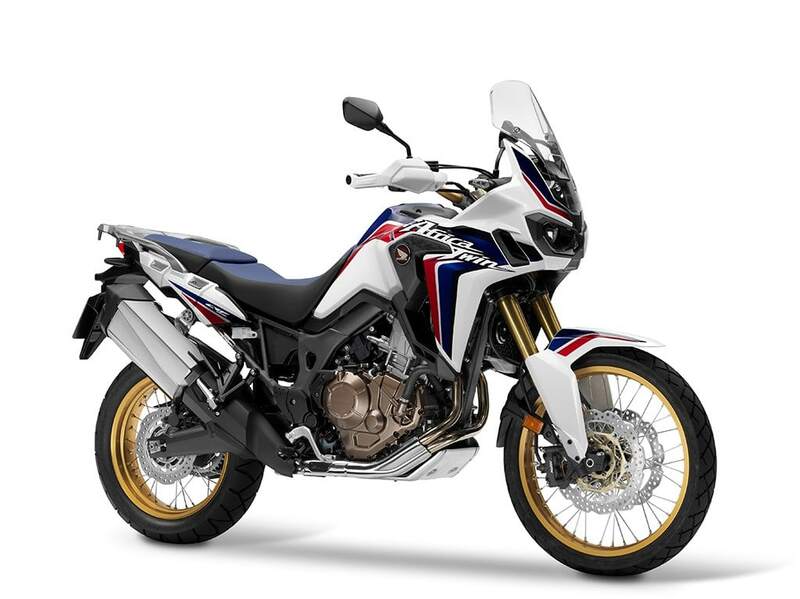 The new CRF 1000L Africa Twin marks the return of one of the most famous and beloved motorcycles of all times. 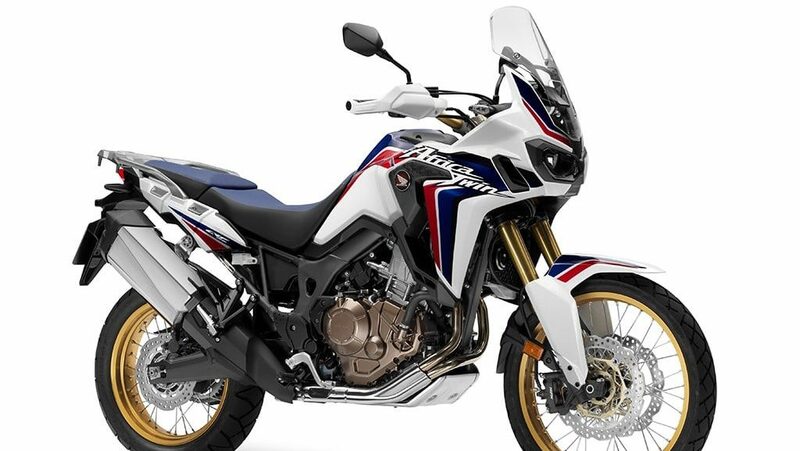 HONDA makes a dynamic comeback to adventure bikes by using the acronym CRF which is a registered trademark for the four-stroke off-road models of the past decade. The new CRF 1000L Africa Twin is based on the CRF 450 Rally, maintaining all the qualities of the XRV750, thus promising that what we’ll get is a genuine descendant of the Dakar, which will strongly build on the name of the Africa Twin.